It’s a well-known fact that the popularity of WordPress CMS is immense. More and more websites are built on WP. More and more WordPress developers and designers offer their services to the site owners. 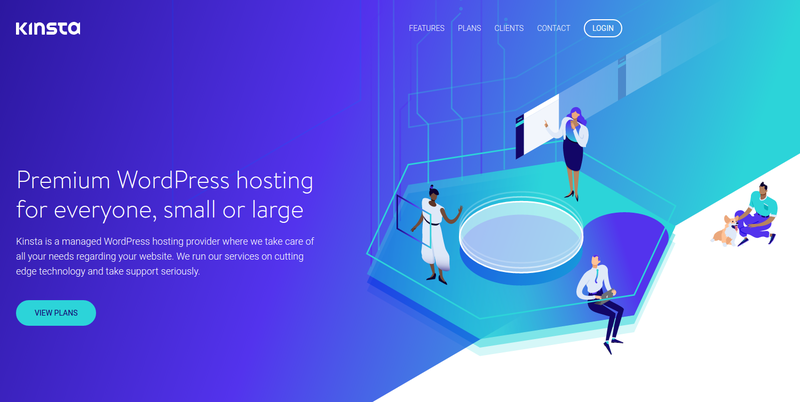 There is a huge amount of blogs about this CMS, and many of them are exceptionally amazing with great resources for the WordPress lovers. 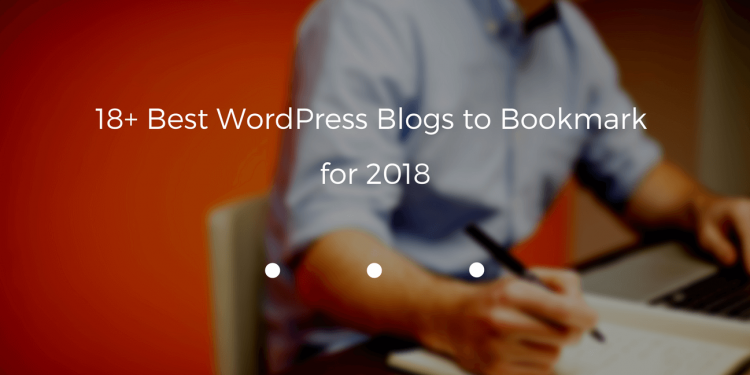 Consider following the best WP blogs below for news, views, reviews, ideas, and insights. 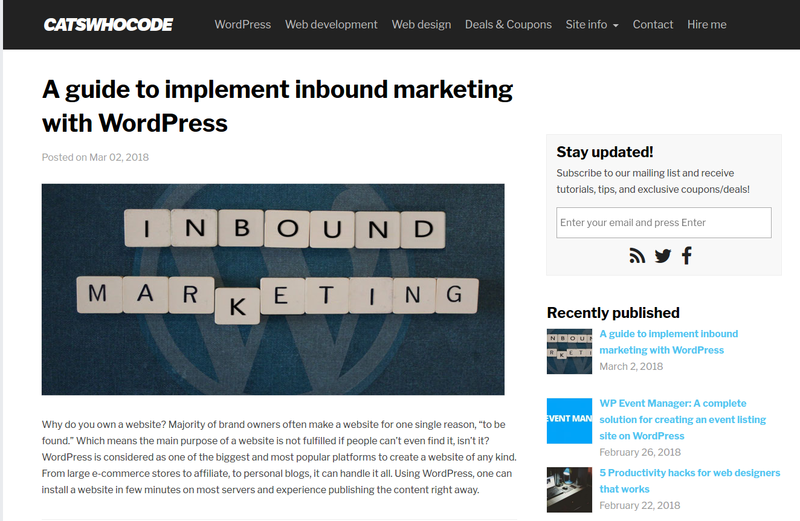 WPblog is considered to be one of the best resources for WordPress tutorials, tips and news. Besides that, the website is constantly looking for good-quality guest posts and reviews contributions. 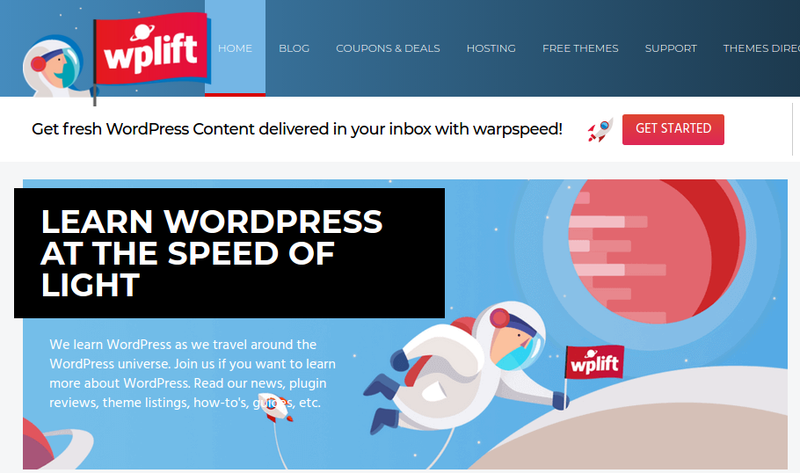 WPLift is known for regular updates regarding themes, plugins, and news. 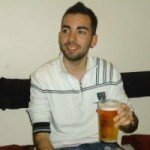 This website also publishes theme and plugin reviews along with its tutorials. Moreover, a considerable amount of readers enjoy interviews and WordPress tips and guides. WP Mayor is another great source for WordPress news. This site specializes in WordPress plugin, theme and product service reviews. Although WP Mayor mostly deals with review contents, it also showcases tutorials, guides and news contributed to the site. Yoast SEO blog is one of the most popular WordPress SEO plugins. A variety of topics ranging from SEO to Social Media are published there. 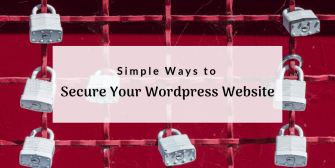 WordPress users can find articles on WordPress security, hosting and much more. ShoutMeLoud is a WordPress blog that publishes tips and tricks on how to work on WordPress CMS in a creative way. Besides that, it has a forum where people from the WordPress community can share their expertise and discuss topics related to WordPress CMS. ManageWP is dedicated to discovering all things WordPress. Their goal is to capture the pulse of the WordPress community by discovering best new stories every day. Its blog shares lots of tutorials, guides and other helpful articles written by WordPress experts. WPExplorer blog investigates all of the aspects of WordPress CMS to give its readers credible and useful content. Easy to follow tutorials and guides, product reviews, the set of themes and plugins, it is possible to find it all right in here. Bob Dunn is kind of a big deal in WordPress. He launched BobWP to talk about WordPress and ecommerce. His blog focuses on WordPress tutorials, interviews, and podcasts. 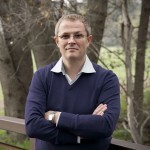 He usually writes about opening an online store, selling online, and monetizing WordPress blogs. Check out the awesome interview with Bob Dunn and learn more about this remarkable person. WPBeginner is impressive for its really simple tutorials, and guides focused on the beginners. 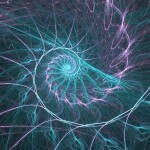 The blog contains a wide range of WordPress news, reviews, themes, plugins, coupons, and deals. Though its main focus is beginners, it’s very helpful for professionals and experts, as well as bloggers as an inspiration. 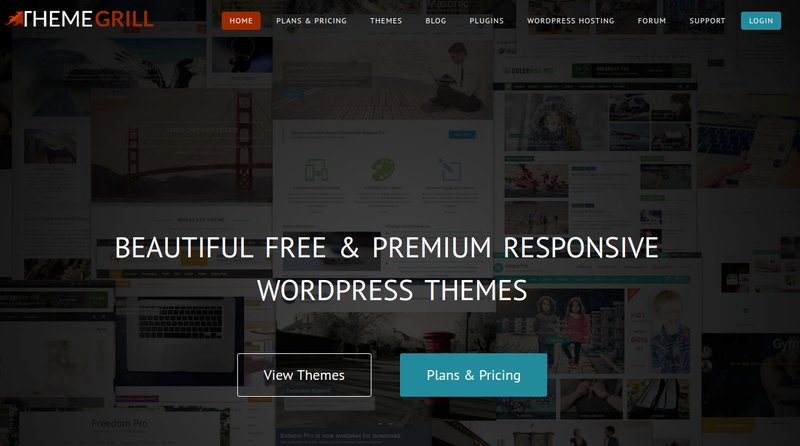 Elegant Themes blog is not only a theme collection blog but also WordPress related topics. It spotlights all the news and updates available for WordPress. Just have a look at how they accurately described in their post the ways of Wix to WordPress migration. WP Tavern is popular for publishing the latest WordPress news and hacks. The blog is regularly updated and aims to provide WordPress users and fans with news, themes and plugin announcements, and how-to tutorials. So if you are looking to keep yourself notified of all the WordPress related information, then WP Tavern is the place for you. CodeinWP blog aims to provide content that is easy to understand involving the various aspect of WordPress. What’s more interesting is that while being guided, you can build your dream site with the tools available on the site. Each of their contents is highly researched and finalized so you can fully rely on them. 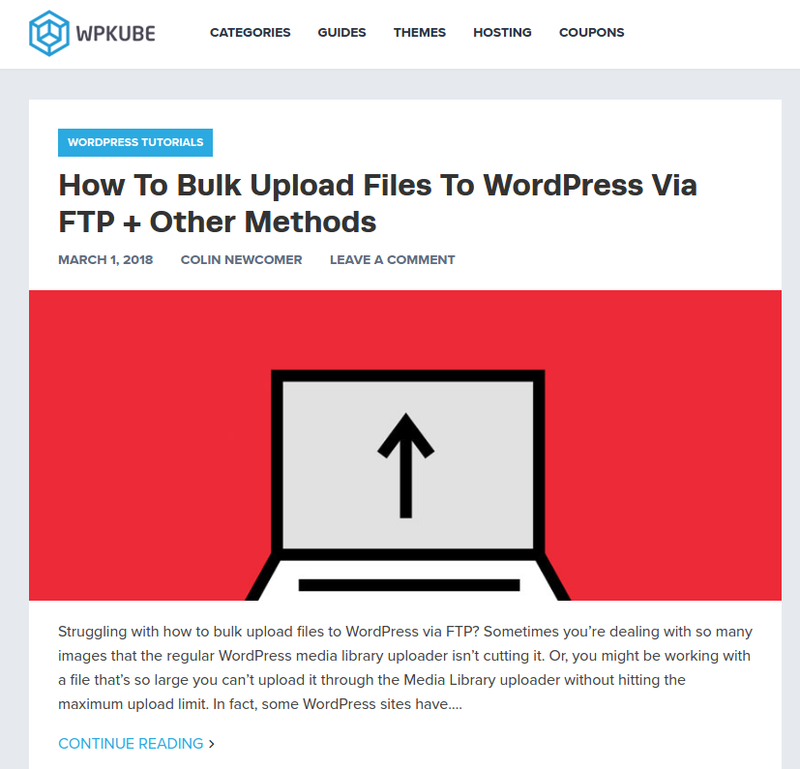 WPKube has a variety of WordPress guides which provides helpful content to those looking to work with WordPress. Besides that, it focuses on WordPress tips and tricks that can further assist WordPress users. In other words, it contains everything you need to know to keep yourself updated. 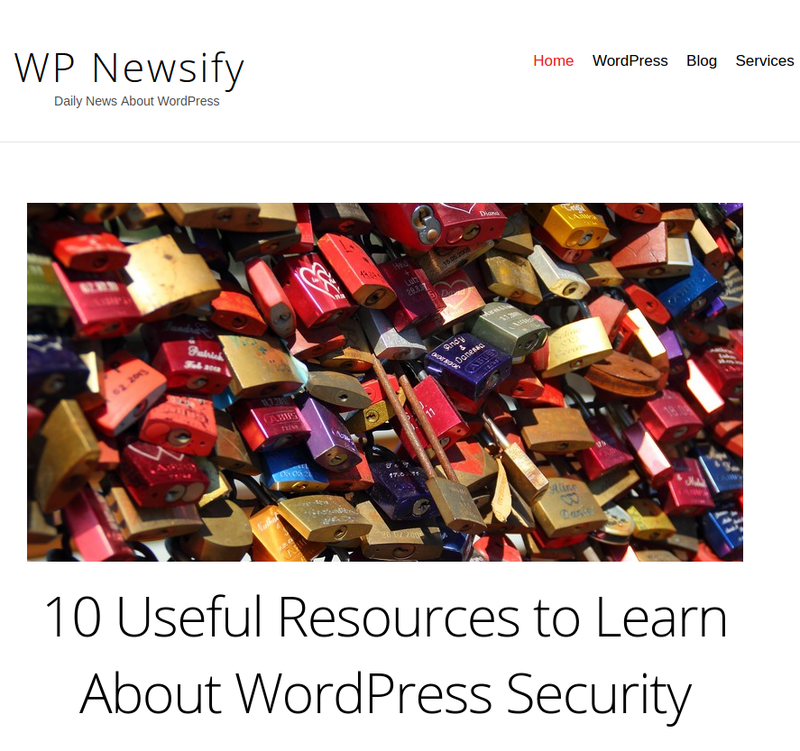 The main aim of WP Newsify blog is to help a beginner go through the basics of WordPress. It features articles, tutorials, and guides to help you use all of the features of WordPress more efficiently. 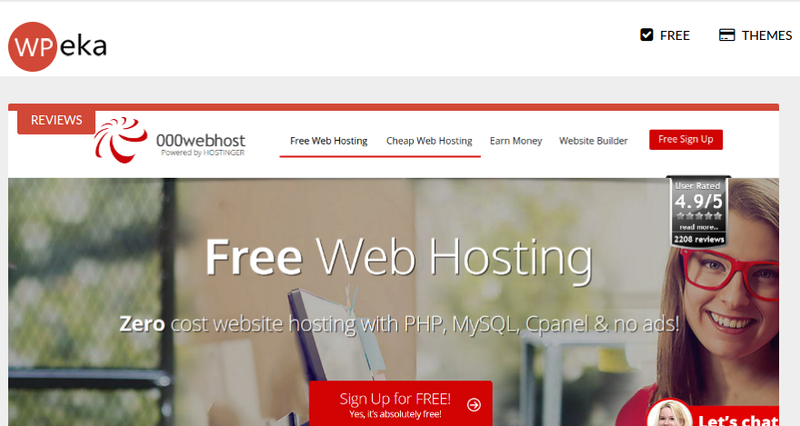 It also provides theme roundups, plugin guides and the latest news on blogging. Newsify also features guest posts and stories contributed and submitted to them. ThemeGrill Blog features the WordPress tutorials, how to do guides, tips and tricks, WordPress reviews, news, trends, and information. Besides that, it has WordPress theme and plugin collections, WP reviews as well as WordPress coupons and deals. 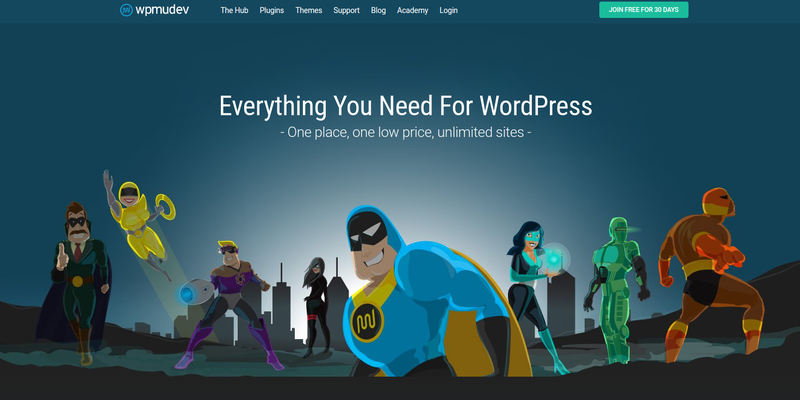 WPMU DEV is popular for its range of WordPress plugins and themes. It regularly posts interesting How To’s and tutorials to guide WordPress users. The blog has become a trustworthy source for WordPress information alongside a theme and plugin library. DigWP.com is home for the book, Digging Into WordPress, written by Chris Coyier and Jeff Starr. There you will find lots of awesome free WordPress resources, themes, and techniques to improve your site. This blog is popular for its high-quality tutorials, tricks, tips and much more. Cats Who Code is a website dedicated to those who create and maintain websites: web developers, web designers, webmasters, and so on. Their main aim is to make web development easier and more fun by providing high-quality resources and useful tutorials to their readers. Cats Who Code blog provides free guides, tutorials and articles about web development, WordPress and web design. PremiumWP was established in 2007 to assist WordPress users in finding the best commercial (premium) WordPress themes, plugins and services. 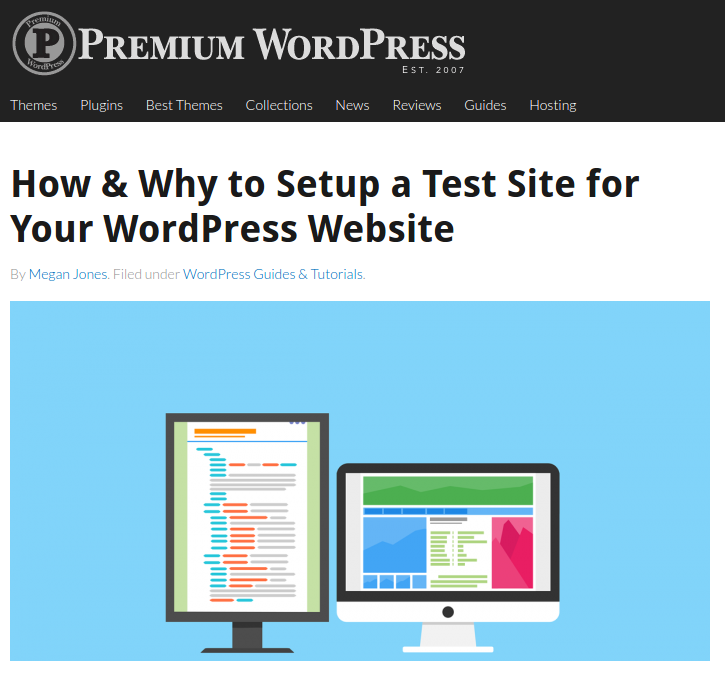 This blog also provides news, reviews, guides, and tutorials to help its readers build a premium WordPress website. 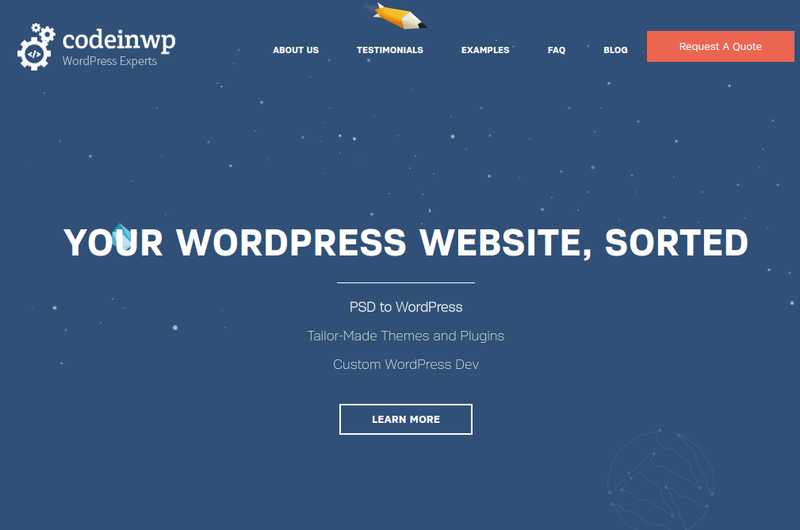 WinningWP is a website that publishes helpful WordPress tutorials and tips. The blog focuses on a range of different topics from themes and plugins to WordPress discounts and offers. An unusual name for a WordPress blog, WPeka has become popular within the WordPress community. It is known for its WordPress tutorials and guides. WPeka also published articles based on opinions from WordPress experts that makes it more authentic. Kinsta blog is known for its informative posts on running a WordPress website and blogging. There you will find tons of useful tips, news, tutorials, interviews with WordPress experts, etc. 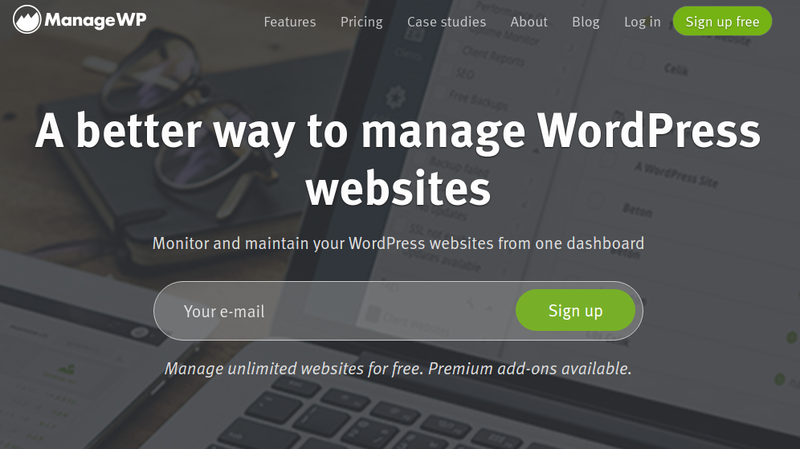 This is a great place to learn about different WP tools you’re thinking about using for your site. The blogs listed above publish very useful WordPress related content, intending to help WordPress users, bloggers, designers, and developers, and anyone else who is interested in this CMS. So, now you can start following the ones you like the most to be notified of all the WordPress news. Finally, if you want to move your site to WordPress, CMS2CMS blog and service as a whole, is a perfect stop for you. Here you can find not only the useful information about WordPress themes, plugins, etc. 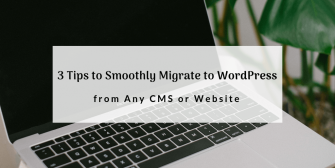 but also the excellent way to migrate your site to WordPress CMS along with the efficient and practical tips on what to do before and after the migration process. Start Free Demo Migration right away and check yourself how simple it is to move your site to WordPress with CMS2CMS.